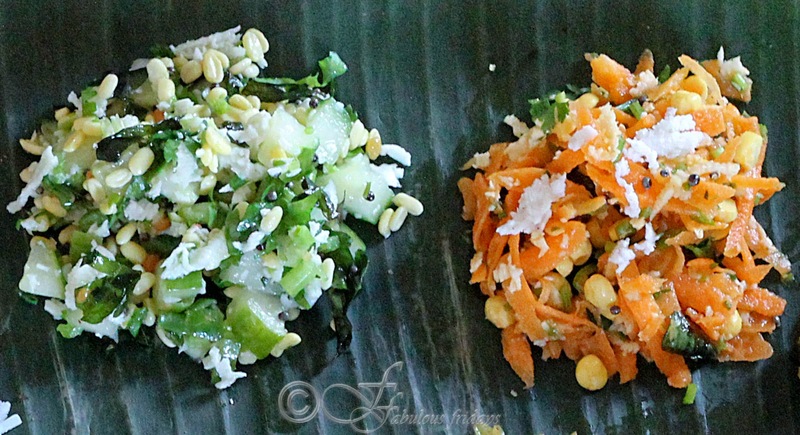 Kosambari is a side salad , a must in the Karnataka thali spread. It is a blend of any raw vegetable and soaked lentils seasoned and tempered and typically does not involve any cooking. It is prepared during major festivals, marriages and other auspicious occasions, and also used as 'prasad' in temples. 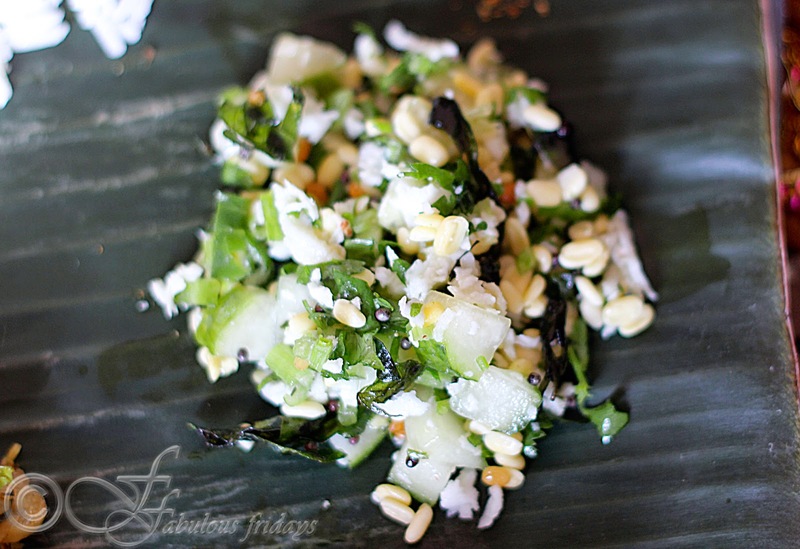 A similar salad made in Maharashtra is called Koshimbir. I made one with cucumber and moong dal, and the other with carrots and chana dal. 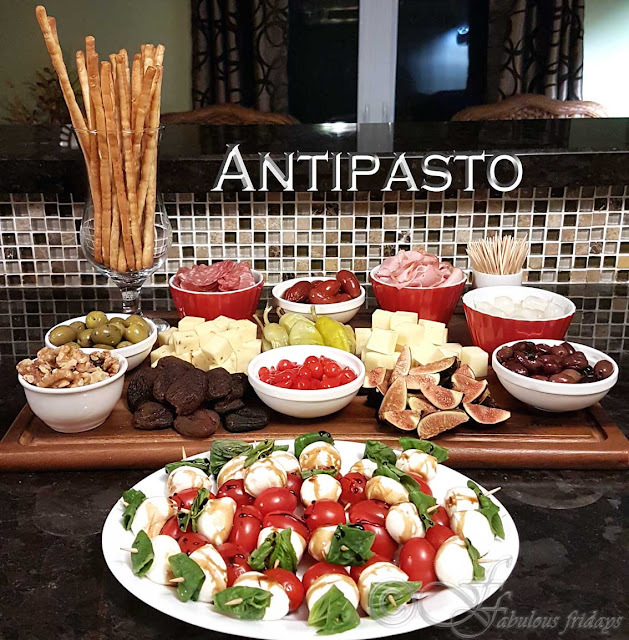 These taste very fresh and delish and are a great accompaniment to any meal. Wash the moong daal and soak for 2 hours. Chop cucumber into fine pieces. Add the shredded coconut, chopped green chilies, coriander leaves and cover it. Add the soaked and drained moong dal. Now prepare the seasoning (tadka) of oil, mustard seeds, curry leaves, red chilies, and asafoetida and pour this over the salad mixture. Keep this aside for at least an hour to let the flavors blend. Finally just before serving add salt and lemon juice and mix this thoroughly. Soak moong dal for an hour and drain off the excess water in a strainer. 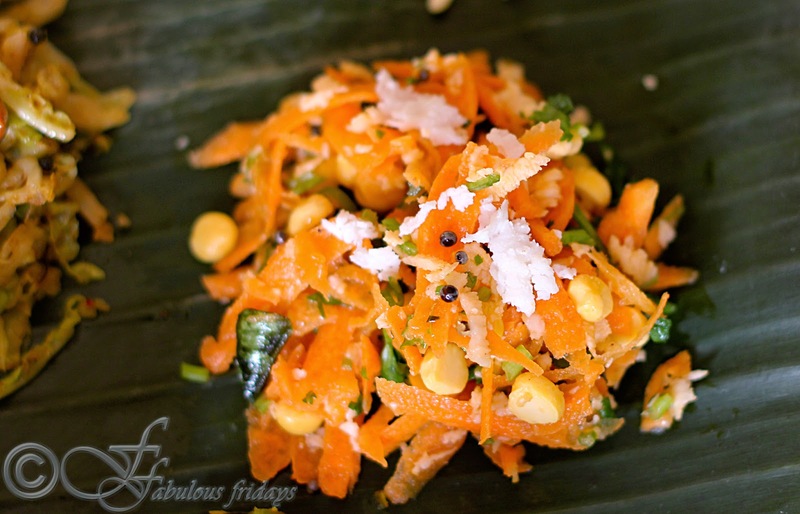 In a mixing bowl add strained moong dal, grated coconut, green chilies, chopped coriander and grated carrot. In a small pan heat oil and crackle mustard seeds. Add curry leaves and asafoetida and fry for few more seconds. Add this tadka to the salad and mix well. Just before serving, add salt and lemon juice and mix well.Taste it and adjust the seasoning according to your taste.